We love hearing from our customers. You guys are always providing great insights into the way that we do business. If you are unfamiliar with the way we do business, then you need to look at what our previous customers have had to say. Their words will give you a great perspective on how Gates Honda operates. 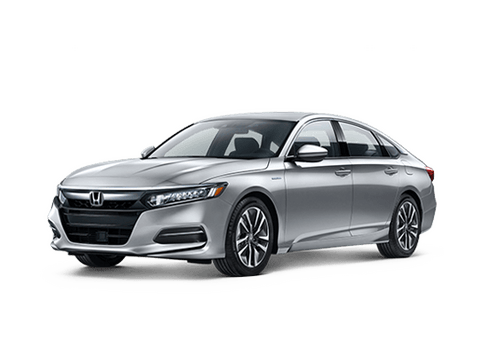 If you are already a satisfied Gates Honda customer, then get out there on the Internet and provide us with some feedback of your own. We appreciate any time that you spend writing us the quality reviews we are looking for. 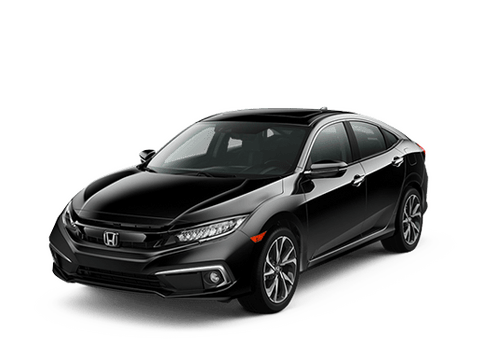 I had a very good experience at Gates Honda. 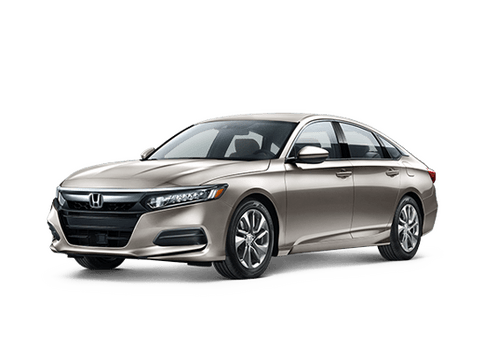 I bought a used Honda for my Daughter. The salesman, Patrick Ellis was very knowledgeable and very helpful. Also there was no pressure to buy. We test drove several vehicles. I am glad I went to their dealership and would go back. Travis was easy to work with. When I contacted him about a convertible he was able to help me decide what type was the best for me and found me the car of my dreams. He made sure I was happy with my purchase and I highly recommend him. Kimberly is so friendly, personable and easy to work with. I have never had a better experience purchasing a vehicle. Everyone has been helpful and courteous. I had a great experience with travis stein at gates honda, i drove many vehicles before deciding on a crv. he was very patient and knowledgeable.